To assist you with your needs and respond to your questions; do not hesitate to contact the office. 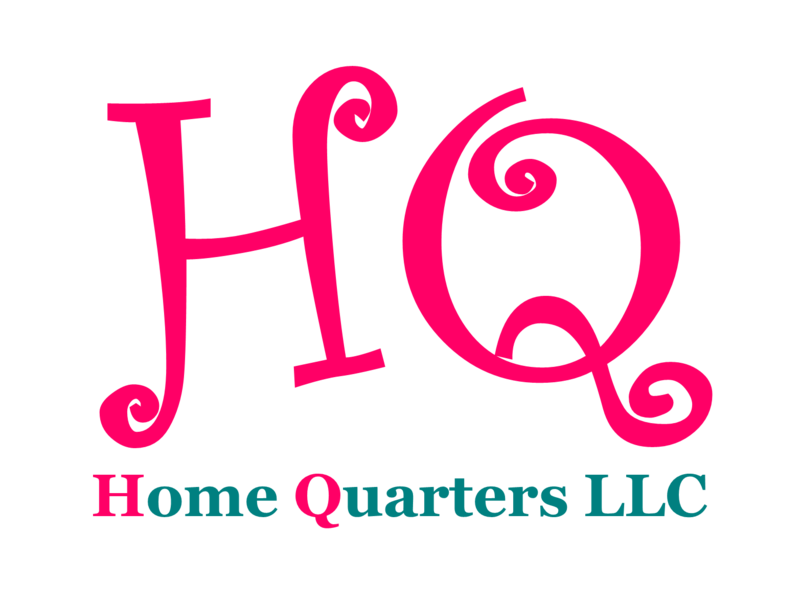 You may send your inquiry, information or schedule a brief meeting at HomeQuartersServices@gmail.com. There is a form available for your contact below. NO SOLICITING or TELEMARKETERS! Para ayudar con sus necesidades y responder sus preguntas; siéntase libre para ponerse en contacto con nuestra oficina a HomeQuartersServices@gmail.com Hay una forma debajo. ¡NO SOLICITAR O TELEMARKETERS!